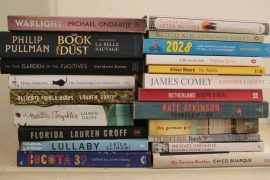 Over the years I’ve travelled many times to Venice with novelist Donna Leon. I’ve got to know the historic Italian city through the eyes of her enigmatic hero Commissario Brunetti who has a far more nuanced appreciation than the average tourist, or tourist guide. 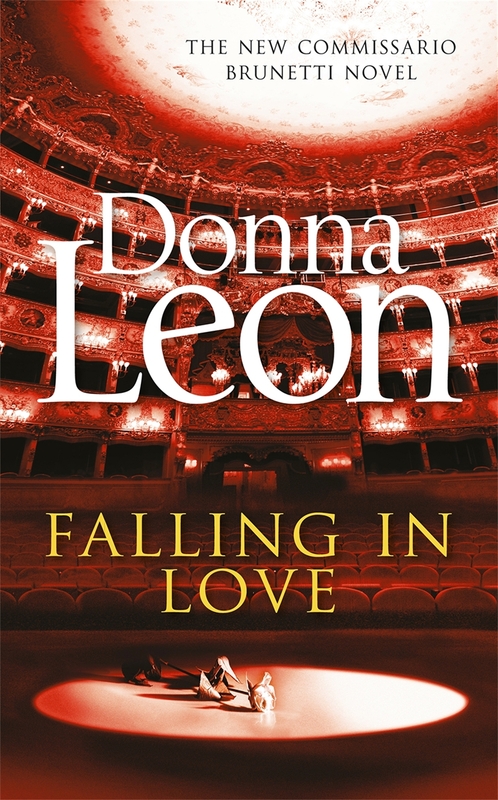 In her latest book, Falling in Love, Leon provides an encore appearance for famed opera soprano Flavia Petrelli who was introduced in Death at La Fenice, the first novel in what has become a 24-book series. Petrelli has returned to Venice to Teatro La Fenice to sing the lead in Puccini’s Tosca. Each night she is mobbed by fans clamoring for their moment in the company of greatness. When she finds her dressing room filled to over-flowing with yellow roses she is unsettled but puts them down to an overzealous fan. However when Brunetti is called in to investigate a seemingly random attack on a young up-and-coming contralto he believes the two events may be linked. And when a close friend of both Petrelli and Brunetti is stabbed, it is clear the fan may have something even more deadly planned. Although there is a structural similarity to the Brunetti books for me it doesn’t detract from the pleasure. Leon is a storyteller and the city of Venice provides a dramatic and complex backdrop with its superb iconic scenery, web of power elites and the highly politicised and often corrupt public service. In Falling in Love, she also provides a fascinating insight into the magic and the drudgery of staging an opera. Falling in Love is published by Penguin Random House. 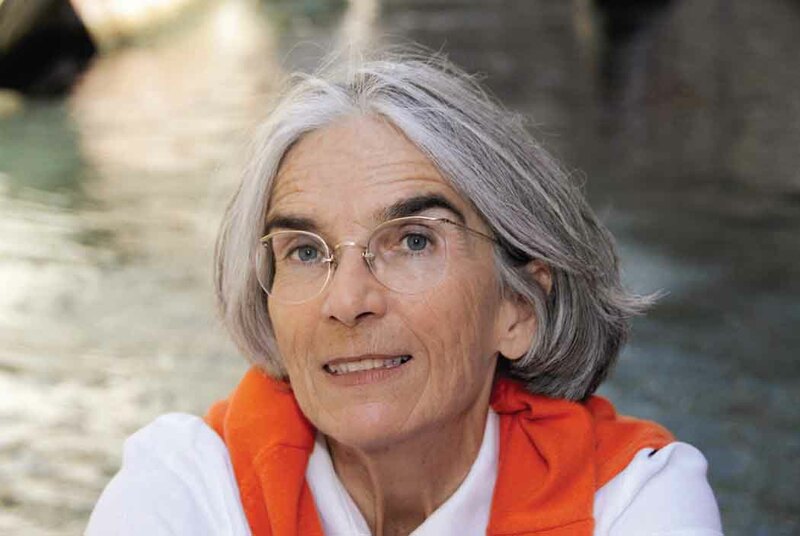 Donna Leon is crime writer reviewer for The Sunday Times.